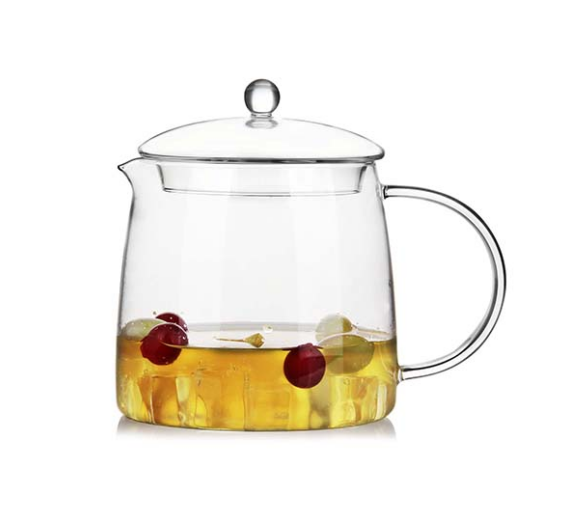 In October of autumn, the autumn Canton Fair will be held in Guangzhou. This is Jiabao B's 15 times website with you at the Canton Fair. 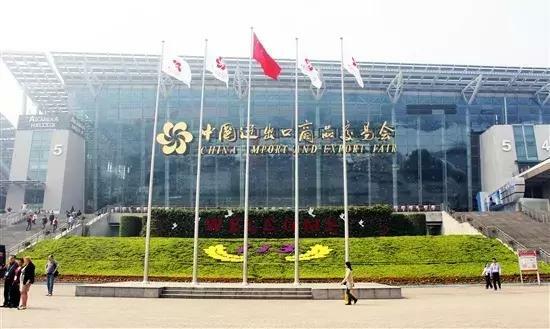 The China Import and Export Commodities Fair, referred to as Canton Fair, is the first promotion platform for China's foreign trade and a barometer and weathervane for China's foreign trade. 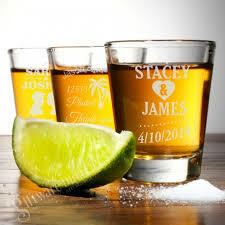 Each session attracted nearly 25,000 and 100,000 exhibitors from domestic and foreign exhibitors and about 200,000 overseas buyers from more than 210 countries and regions. 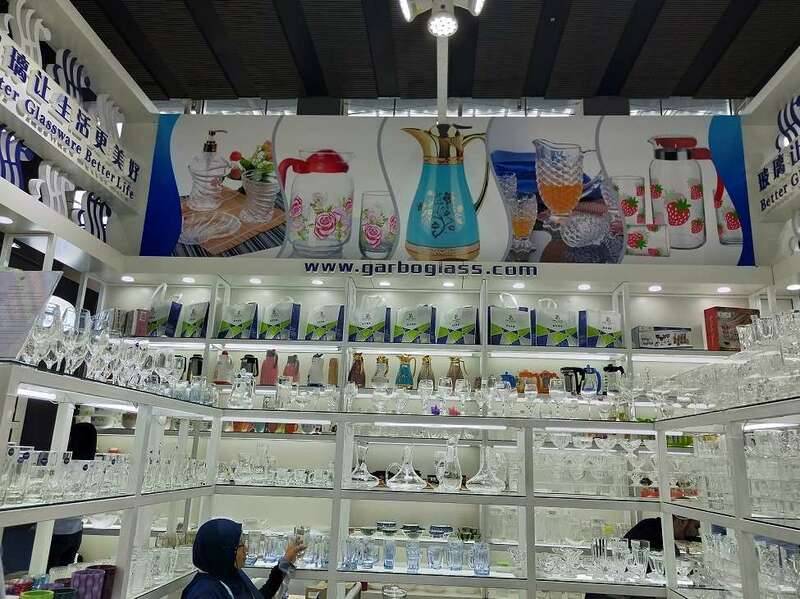 At that time, new and old customers from all over the world will visit Garbo Glassware, and Garbo Glassware will also bring many newly designed products. We have always been at the forefront of the reform of China's economic system and foreign trade system. Over the years, the Canton Fair has always been full of vitality, and has continuously optimized management, improved service, improved level and improved environment. 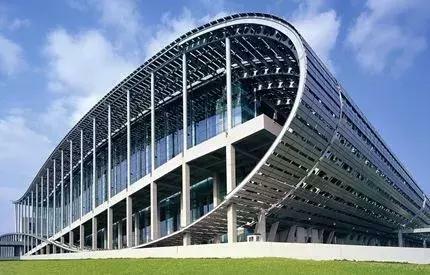 It has always been at the forefront of the reform of China's economic system and foreign trade system, especially several major reforms in recent years, which have directly promoted the progress of the Canton Fair. In today's surging exhibition economy, the canton fair has brought businessmen from all over the world to Guangzhou to exchange business and enhance friendship. 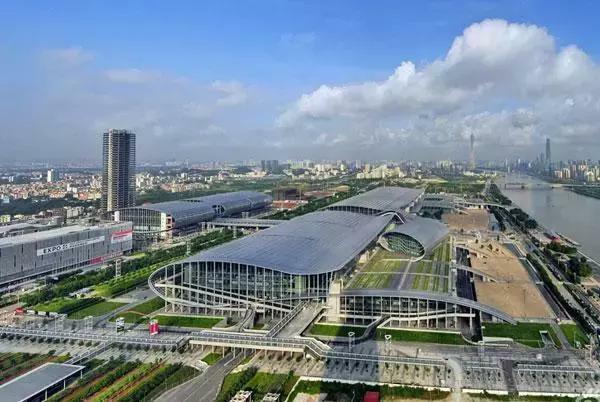 therefore, the canton fair can be said to be a " business card" of China's exhibition that can attract the attention of businessmen from all over the world. The transportation around the Canton Fair Exhibition Hall is convenient and can be reached quickly and conveniently by subway, taxi, self-driving and water bus. Airport Express: An airport line from the Canton Fair Exhibition Hall to Baiyun International Airport will continue to operate during this Canton Fair. The loading point of the airport special line is located at the junction of Zhanchang Middle Road and Zhanchang South Road. The running time is from 12: 00 to 18: 00 every day during the Canton Fair ( except for the exchange period ) and every 30 minutes. Taxi: unit price 2.6 yuan / km, starting price 12 yuan ( including 3 km rent ); In addition to paying rent according to the schedule, passengers will also have to pay extra highway tolls, bridge tolls and other related expenses incurred during the trip if the trip requires additional toll roads. Metro: Take Metro Line 8 and get to Canton Fair Exhibition Hall Area A from the entrance and exit of Metro Xingang East Station A. 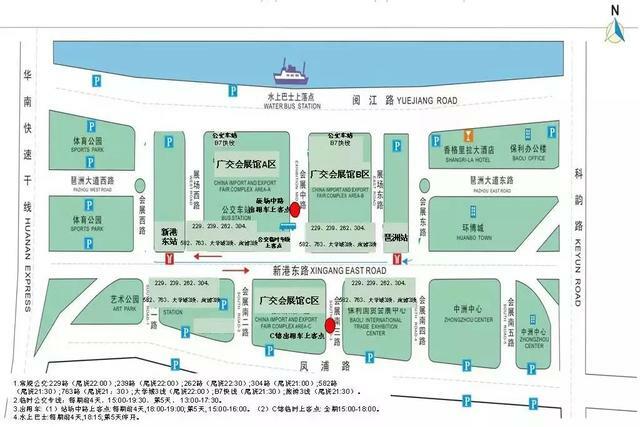 From entrances a and b of pazhou subway station, you can go to area b of canton fair exhibition hall, or walk 300 meters west from entrance c of pazhou subway station to area c of canton fair exhibition hall. Self - driving clan: self-driving clan can make full use of existing supporting parking lots in Pazhou exhibition hall, surrounding hotels, office buildings and residential areas, as well as temporary parking lots on conditional idle plots and roads around Pazhou exhibition hall.